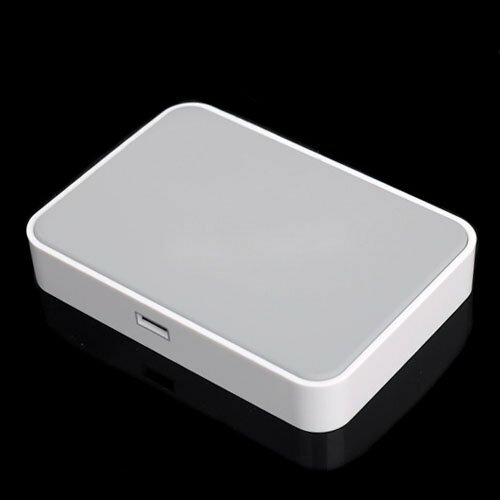 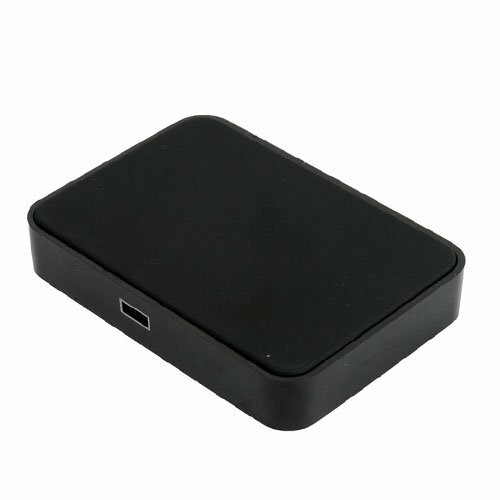 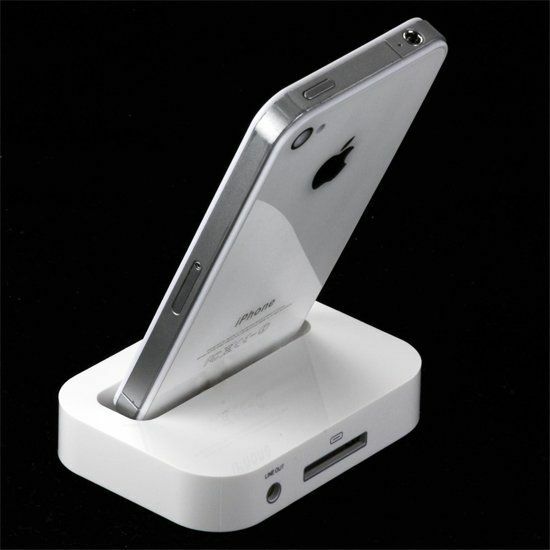 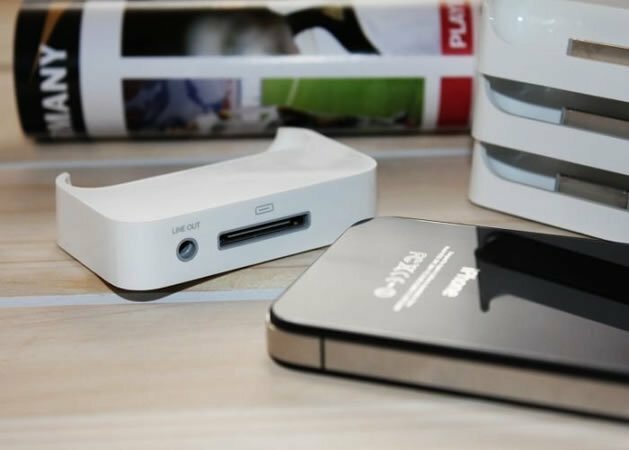 Charge and sync your iPhone 4 or iPhone 5 with this simple Charging Dock. 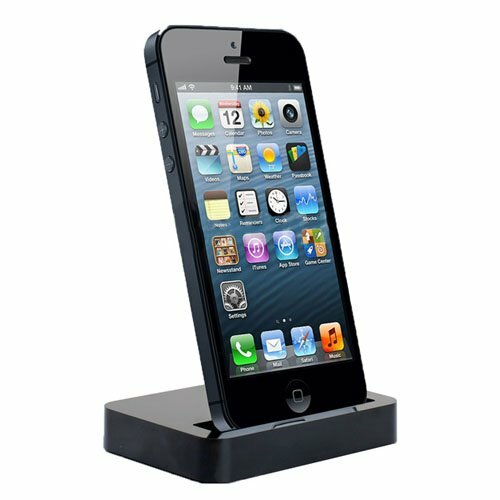 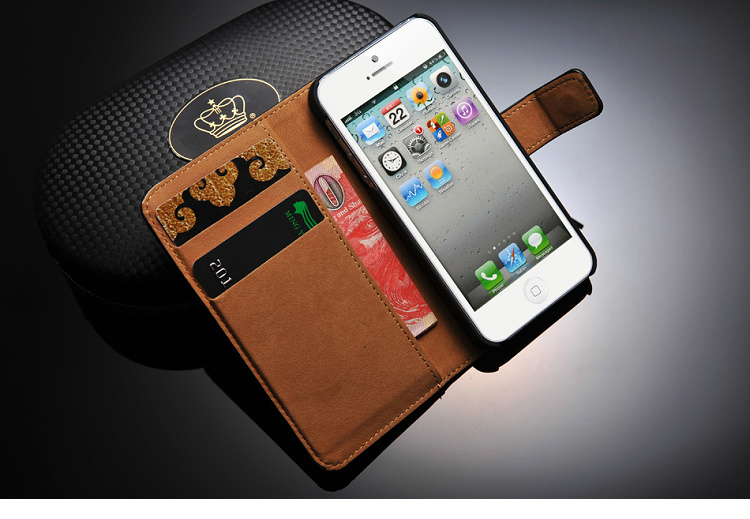 Your iPhone sits upright in the dock as it syncs or charges, so it’s perfect for a desk or countertop. 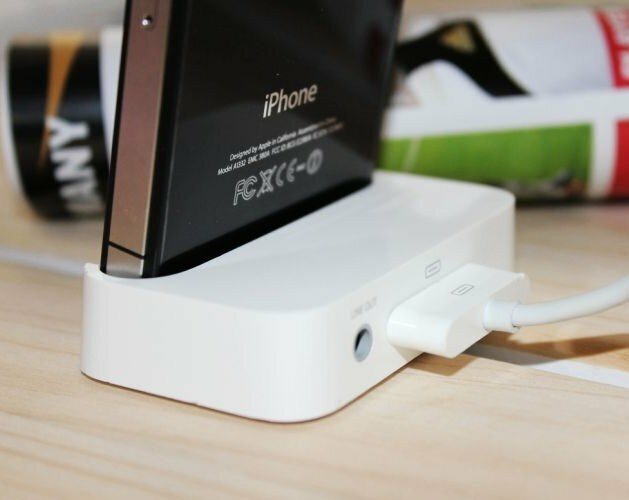 Connect the dock to your computer with the USB cable included with your iPhone to sync iPhone and charge its battery. 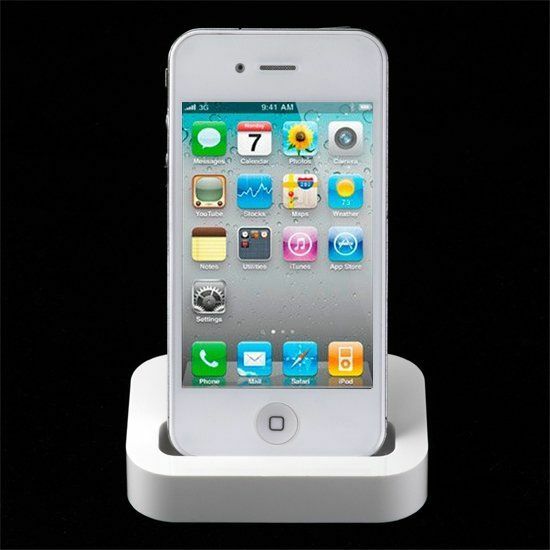 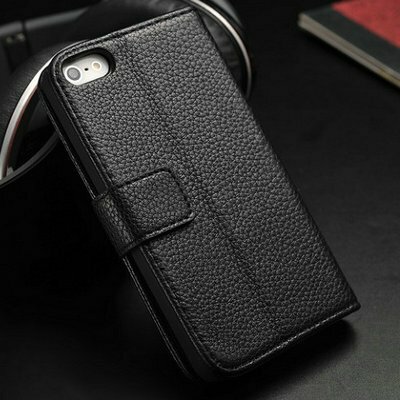 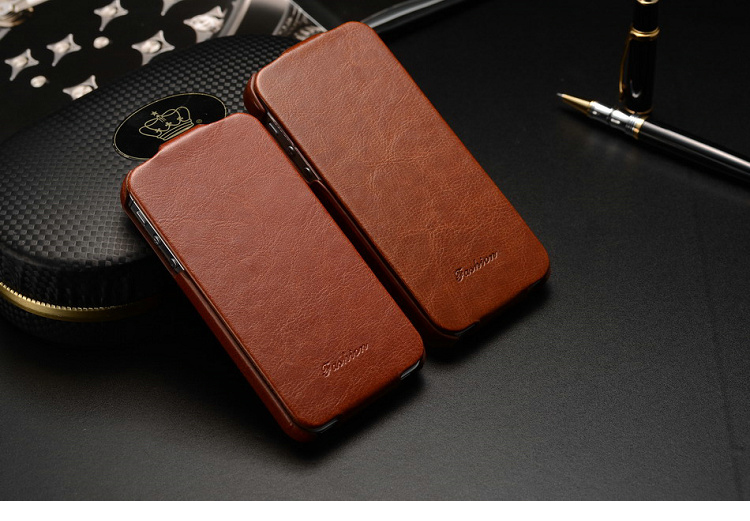 iPhone 4 only: Place your iPhone in the dock and enjoy clear audio during speaker phone calls thanks to special audio porting.